Transparent’s product gamma isn’t always clearly understandable in terms of product types. Especially the various XL generations can be confusing. 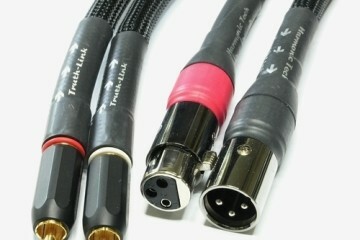 Reviewed here are two Reference loudspeaker cables of different types. One is called Reference and has a serial number ending with XL and is said to use some XL technology. 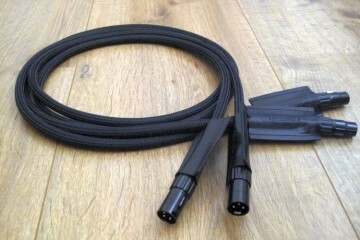 The other is called Reference XL SS and is said to be a “real” XL cable. Confusing indeed. But picking them apart in listening tests turns out to be easy. Above: the Reference with XL serial number and under that the Reference XL SS. As you can see, the latter model has considerably larger network boxes. Still, it weighs about the same. How come? 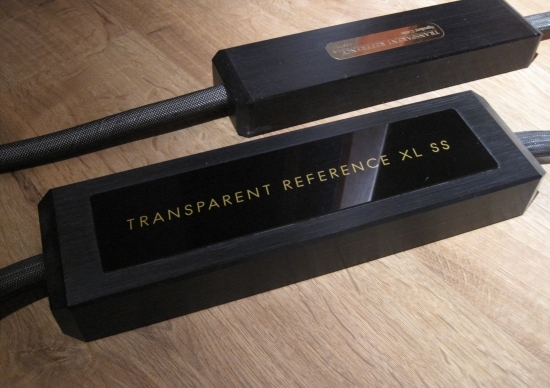 The Reference boxes are metal; the Reference XL SS’s, like the black gold, are vinyl. The SS stands for Solid State. There was also a V version, especially made for tube amplifiers. 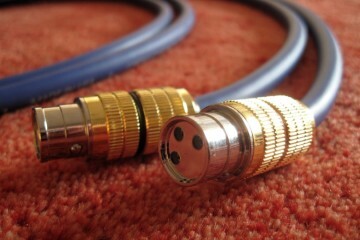 These cables were introduced simultaneously but in quite different price categories. 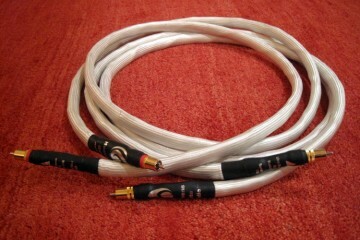 The Reference XL SS was a much more expensive cable than the Reference (with XL in the serial number). 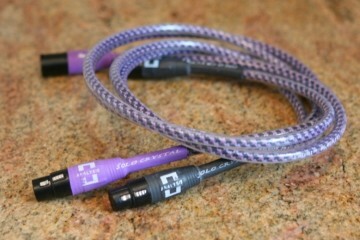 There were also Reference cables without the XL in the serial number. They are the older types, while the ones with XL in the serial number are newer and are said to make use of some of the XL technology. Whether that’s merely marketing talk or really true I cannot say. 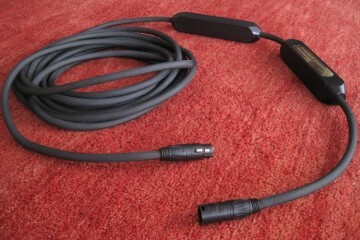 I do know that there is indeed a difference in sound between the two Ultra interlink cables I used some time ago, one just Ultra, the other an Ultra with XL in the serial number. The one with XL sounded faster and more lively. 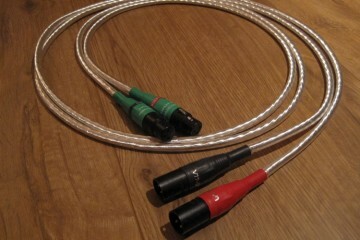 The same may apply for the speaker cables. As you can see on the pictures, the XL SS’s filter boxes are much larger than the XL’s. 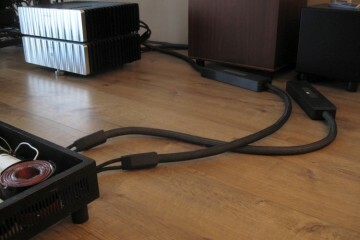 Still, they weigh roughly the same as the ones on the Reference cable, even though these cases are made of steel and the ones on the Reference XL SS cable, like the black gold, are made from vinyl. What does this mean? Either there is more filtering going on inside, or the values of the coils and capacitors are just different and the remainder of the weight is just filling. I don’t know. But the difference in sound is huge. The XL SS sounds markedly different from the Reference that uses XL technology. I’ve compared the XL directly with the XL SS on two different speakers (B&W 800D and Magnepan MG3.6R) and the difference is both huge and unexpected. 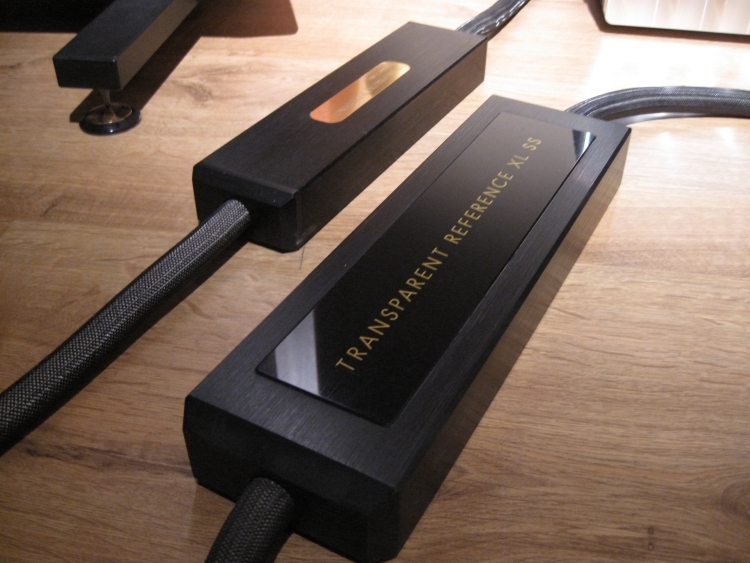 Whereas newer Transparent cables up to the current MM types have thus far tended to sound more forward, dynamic and analytical than all the older cables that preceded them, the XL SS speaker cable does the opposite. It beingh a newer/more advanced technology, you would expect a more dynamic, more gripping sound. 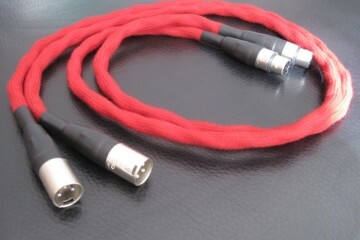 Yet, the XL SS cable doesn’t sound more open, more dynamic or more punchy. At all. In fact, it does quite the opposite: it sounds supersmooth, fluid and very subtle. There’s just no aggression whatsoever. 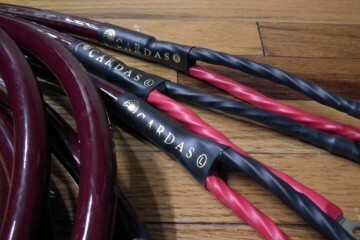 But the cable also sounds overdamped, a little undynamic and a lot less articulate than the Reference. 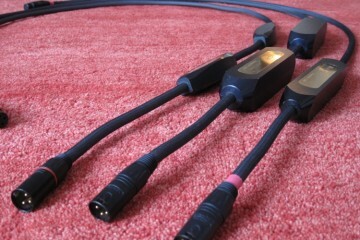 Soundstage width, depth and layering are very similar between the two cables though. 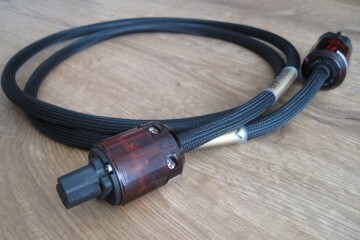 As are other aspects of the sound such as detailing, air and treble openness. It’s just the softening of transients/dynamics/overall damping and articlualtion that is very different between the two. The Reference XL SS seems to dampen the signal a little too much in my setup. It almost feels like it is meant for use with much heavier amps than my Rowland model sixes. This would make sense as there was also a Reference XL-V version, meant for tube amplifiers, which are known to be less capable of driving difficult loads. Deducting from this, it seems only logical that the XL-SS sits at the other end of the spectrum and may be a much tougher load for any amplifier. In any event, in my setup at least, I much preferred the Reference XL for its more open and articulate as well as more lively presentation while maintaining the fluid and supple Transparent House Sound.